There has been a massive drop in the number of advanced mathematics students in the last decade, accompanied by poor results across all school years. Dr Elena Prieto-Rodriguez believes this has significant implications for Australia's ability to produce the next generation of engineers, physicists, chemists and software engineers – the innovators we need to skill Australia into the future. 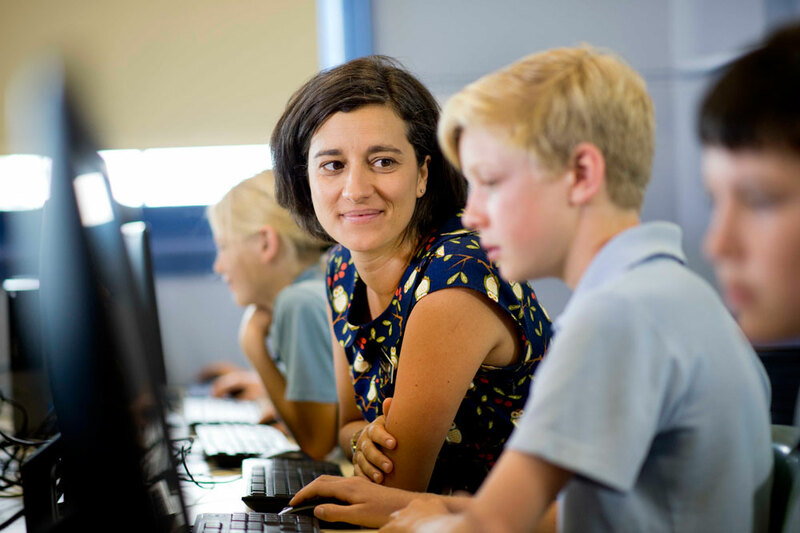 An expert in theoretical computer science and mathematics education from the University of Newcastle's School of Education, Prieto-Rodriguez is on a mission to shape the next generation of mathematics teachers so they can re-energise Australia's mathematics education. "Mathematics is essential in engineering and science degrees, and we know there is a shortage of students taking these subjects in Australia," said Prieto-Rodriguez. "Somehow we have to convey the relevance of maths to students, to show them how important this is if you want to be an innovator." She is currently engaged in the Inspiring Mathematics and Science in Teacher Education (IMSITE) project. This cross-institutional study involves six Australian universities that are looking at the training of pre-service maths teachers in a bid to engage more students to continue in their mathematics education. The hope is that these teachers will be able to convey to students not only the beauty of mathematics, but its relevance to other subjects and future career paths. "The other issue is that maths is very difficult, so we need teachers who are really proficient, not just at a secondary level but also in primary," said Prieto-Rodriguez. Somehow we have to convey the relevance of maths to students, to show them how important this is if you want to be an innovator. Having recently developed a suite of online courses for maths teachers, which enable better interaction with online instructors, her research has found that blended teaching is more successful if it offers discussion forums. Prieto-Rodriguez's interest in maths education started during her undergraduate years, and she spent 18 months training maths teachers in a bullet-marked university in El Salvador before moving to Canada to commence a postgraduate degree in computer science. Being an expert in theoretical computer science as well as mathematics education has huge advantages. She is able to understand and impart the value of computational thinking in modern teaching. Prieto-Rodriguez believes computer science is about much more than programming – it's about imagination and innovation. "Every time you google or use your smartphone, you run algorithms that were designed using computational thinking, which is a particular way of thinking about how to implement ideas with hardware or software," said Prieto-Rodriguez. "Many people don't understand the work behind the internet, and we're trying to introduce this into the curriculum at a primary and secondary level all over the world." Her expertise in computational thinking has led to several projects, which are partly funded by Google, to engage school teachers and students and fill gaps in Australia's skill base. For example, she ran a series of professional development workshops for teachers that aimed to promote computer science and provide the skills and resources necessary to teach it. A major sticking point, she found, was that most teachers did not fully understand what computational thinking was – believing it to be solely about programming.She has also worked with two local schools in Newcastle to take part in Code.org, an international not-for-profit initiative involving 45 million students worldwide that aims to introduce computer science into schools. Elena is a co-founder of HunterWiSE, a group dedicated to promoting and supporting girls and women in STEM. If you are a prospective PhD or Research Masters student and are interested in STEM Education, please email Elena Prieto-Rodriguez. My professional academic research career encompasses two specialised areas: Science, Technology, Engineering and Mathematics Education (STEM), and Theoretical Computer Science. Since finishing my Honours Bachelor Degree in Mathematics/Mathematics Education I have held several positions at different universities. Shortly after completing my degree, during the academic year 1998-1999, I held a position at the National University of El Salvador. I was the on-site coordinator of a Masters program in Mathematics Education. In 2000 I commenced a postgraduate degree in Computer Science at The University of Victoria, Canada. Shortly after, I was offered a scholarship to study a PhD in Computer Science at the University of Newcastle, Australia. I started my doctoral studies in September 2001, completing a PhD in Theoretical Computer Science in 2005. This was followed by an appointment as a post-doctoral fellow at the Newcastle Bioinformatics Initiative (now Priority Research Centre for Bioinformatics, Biomarker Discovery and Information-Based Medicine). Subsequently I took up a full-time research position with the Australian Research Council Linkage project Engineering Choices, Engineering Futures. 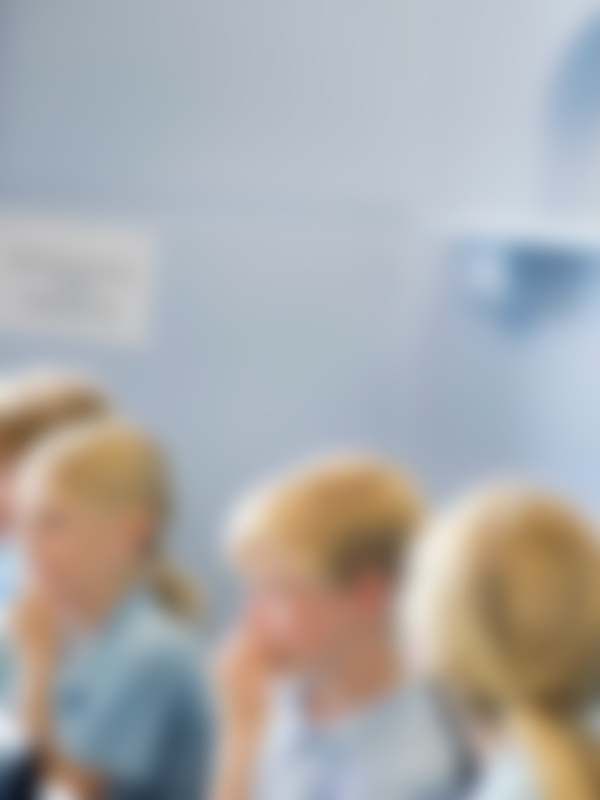 In 2012 I was appointed Lecturer at the School of Education of the University of Newcastle. I am currently the Program Convenor of the Bachelor of Teaching Secondary Mathematics, and Deputy Program Convenor of the Master of Educational Studies (Mathematics). I am a member of the Priority Research Centre Computer-Assisted Research Mathematics and its Applications (CARMA), where I co-lead the Mathematics Education Group. If you are a prospective PhD/Masters student and you are interested STEM Education, please email me. My research interests in STEM education range from determining factors contributing to school-aged awareness of STEM to quality teaching in online and blended environments in higher education. I am very interested in the effects of mathematical relevance in secondary education learning. In particular, I am currently engaged in understanding computational thinking, and how it can be used for the learning of mathematics. Since 2012 I teach courses on Mathematics Pedagogy (Core and Specialist Studies) and Curriculum Studies in Mathematics. From 2000 to 2011, I taught courses on Theory of Computation, Advanced Algorithms, Computer Networks, Introduction to Software Engineering and Formal Languages and Automata both at the University of Newcastle, Australia and the University of Victoria, Canada. Prior to 2000 I taught at high school level in Spain, El Salvador and England. From January to December 2011 I was the Centre Manager for the Priority Research Centre for Bioinformatics, Biomarker Discovery and Information-Based Medicine. I have a long history of international research collaboration with colleagues in the area of Computer Science. In this capacity, I was invited to work with colleagues in universities in Norway, Germany, Canada and Spain. In Education, I have collaborated with academics from many disciplines: Engineering, Education, Science, Mathematics. I believe that interactions across disciplinary boundaries will make education a richer experience at all levels. © 2018 Vilnius University. Coding and computational thinking have recently become compulsory skills in many school systems globally. Teaching these new skills presents a challenge for many teachers. A notable example of professional development designed using Constructionist principles to address this challenge is ScratchEd. Upon reflecting on her experiences designing and running ScratchEd, Karen Brennan identified five tensions faced by professional development providers, and proposed that these tensions could be used for scrutinising and critiquing professional development. In this paper we analyse, through the lens of Brennan&apos;s tensions, the process we have followed to design, evaluate and improve professional development. We argue that while we have experienced the same tensions, the extent to which we assess learning is a new tension that extends those identified by Brennan. There are strong reasons to assess teachers&apos; knowledge, however, quantitative measures of learning could be at odds with Constructionism: as Papert argued in Mindstorms, constructionist educators should study their learning environments as anthropologists. Consequently, we have called this new tension the tension between anthropology and assessment. © 2015 SEFI. In recent years, there have been increasing calls for an overall transformation of the nature of engineering Ph.D. programs and the way theses are assessed. There exists a need to understand the examination process to ensure the best quality outcome for candidates in engineering. The work we present in this paper uses data collected between 2003 and 2010 for a total of 1220 Australian Ph.D. theses by analysing examiner reports. Our analysis indicates that Ph.D. theses in engineering, N = 106, differ considerably from those in other fields in areas such as gender of candidates and examiners and the examiners¿ geographical location. We also found that assessment areas such as significance and contribution of the thesis, publications arising from the thesis, breadth, depth and recency of the literature review and communication and editorial correctness are areas in which the proportion of text of engineering examiners&apos; comments differs significantly from other fields. Using the Method of Extremal Structure, which combines the use of reduction rules as a preprocessing technique and combinatorial extremal arguments, we will prove the fixed-parameter tractability and find a problem kernel for k-MAXIMUM CUT. This kernel has 2k edges, the same as that found by Mahajan and Raman in (Mahajan & Raman 1999), but using our methodology we also find a bound of k vertices leading to a running time of O(k 2 k/2 + n 2). © 2005, Australian Computer Society, Inc. Laureate Professor Jenny Gore (Director); Dr Julie Bowe; Dr Leanne Fray; Dr Jess Harris; Professor Bruce King, Professor David Lubans; Mr Andrew Lyell; Dr Drew Miller; Dr Elena Prieto-Rodriguez; Professor Max Smith. 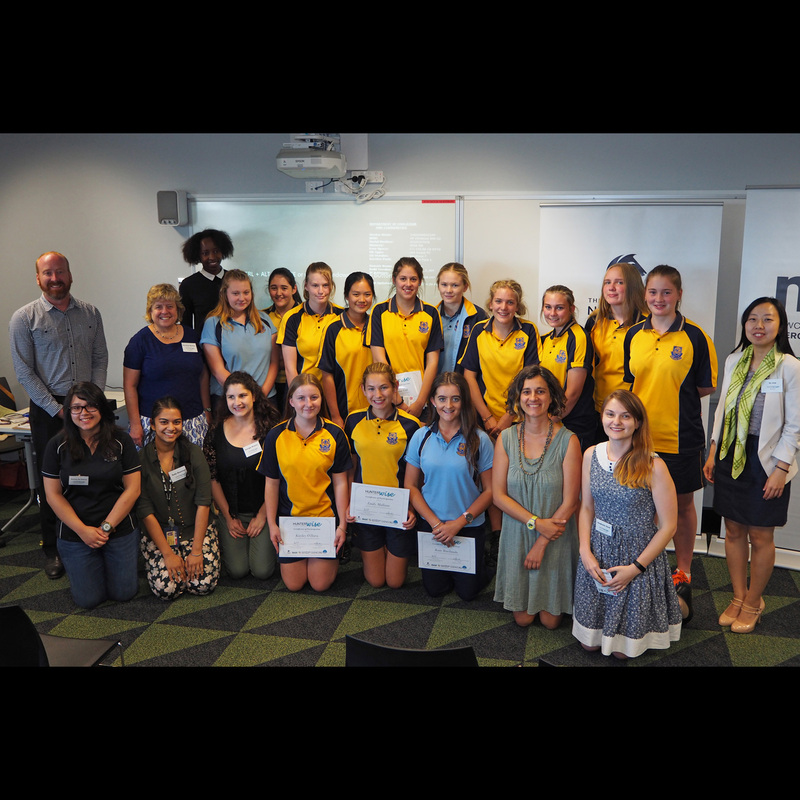 This project consists on implementing and supporting a series of three workshops whose objective is to educate, inform and prepare high school teachers in the Hunter region to engage and inspire their students in the wonders of Computer Science and its applications. 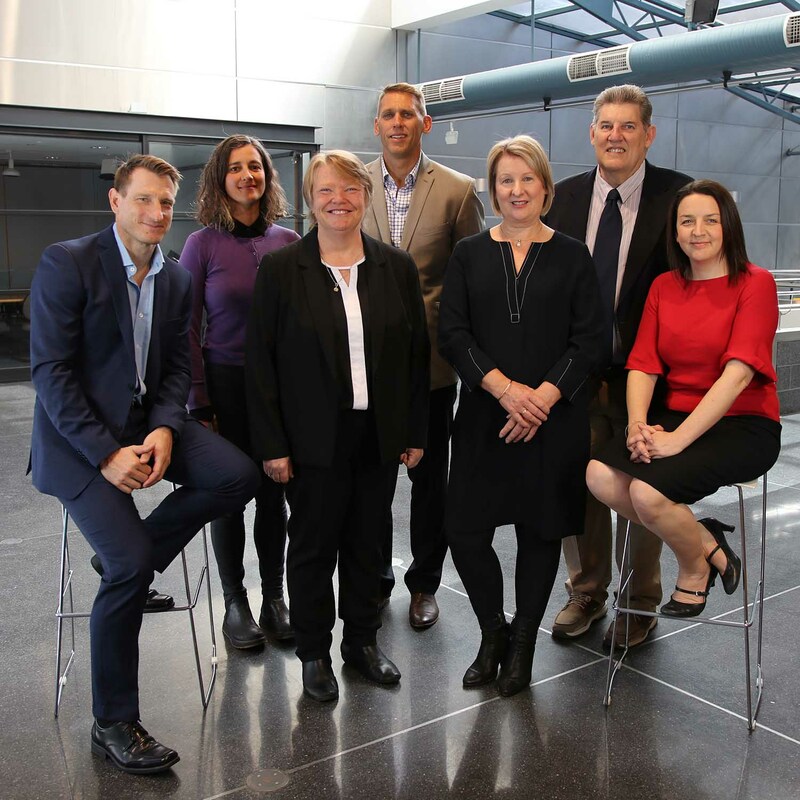 University of Newcastle research program, Teachers and Teaching, proves collaboration is the key to success in teaching and research.